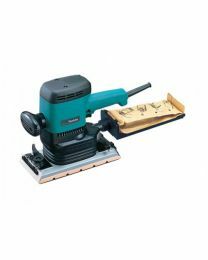 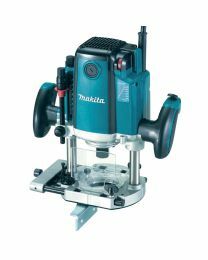 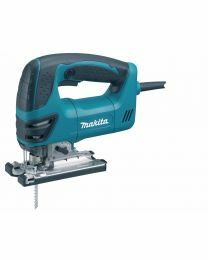 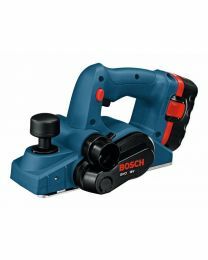 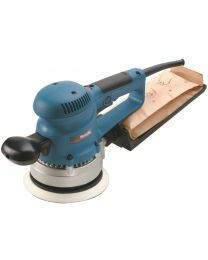 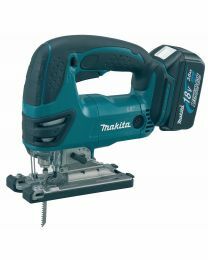 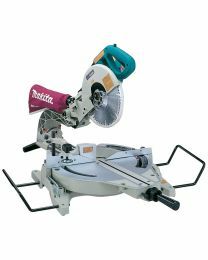 The Hireman has a wide range of woodworking and sanding equipment available for hire across London. 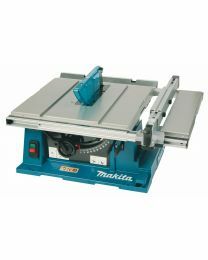 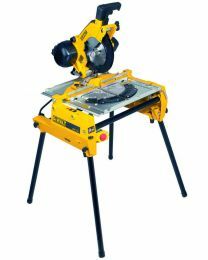 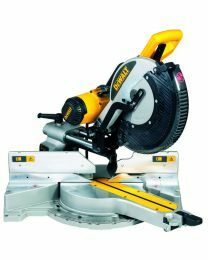 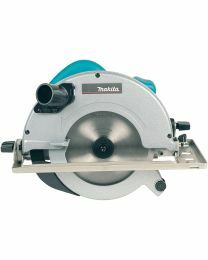 We have many different type of saw to cope with any woodworking jobs, from cutting worktops or doors to working with large timber. 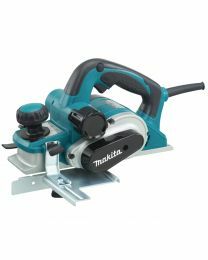 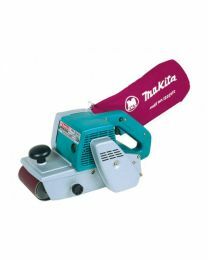 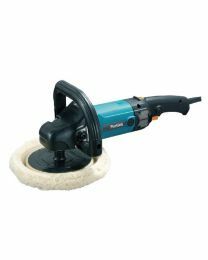 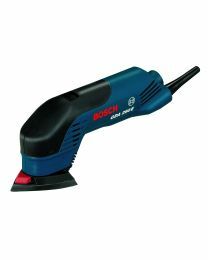 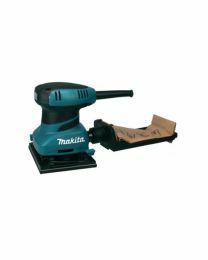 We also stock a variety of sanders for many different applications, from the lightweight palm finishing sander for small or difficult to reach tasks, to a disc sander/polisher which is great for metal fabrications or automotive repair workshops.